What are themes for World Blood Donor Day? 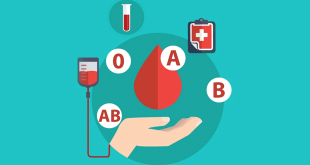 What is the History of World Blood Donor Day? Why do we celebrate World Blood Donor Day? Blood plays vital role in the life of our body. It is a fluid that circulates through the heart and blood vessels, supplying nutritive materials to every part of the body and carrying off waste products. It is colorless fluid, plasma, in which float myriads of corpuscles. There are of three kinds: red, white and platelets. What colour is an insects blood? 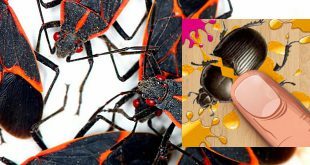 Did you know that insects don’t have red blood like us? Instead their blood is either colorless or a very faint green or yellow. 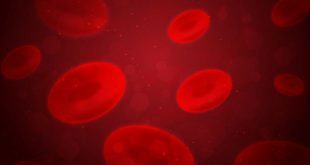 If you manage to squash an insect, and you see red blood, you can be sure that that red has come from the blood of some animal the insect has bitten. 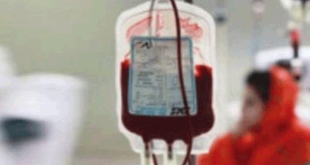 There almost 5 liters of blood in the human adult’s body. But it is not the only fluid to circulate. 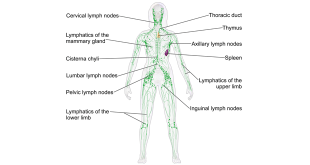 A substance called ‘lymph’ circulates through a network of vessels throughout the body. A blood donor can give about half a litre of blood. The blood is kept for transfusions to help save people’s lives. The body then makes more blood, but the donor should not give blood again for at least two months. Every year on 14 June, countries around the world celebrate World Blood Donor Day.